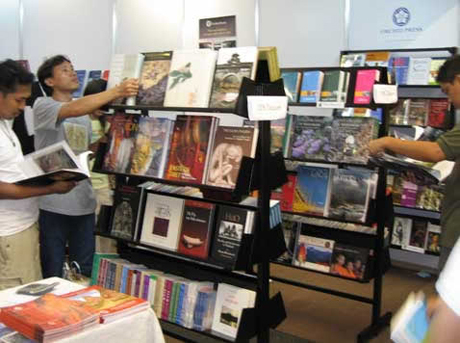 The staff at Orchid Press and Orchid Books actively participates in industry events in the Asian region and abroad, including new and used book fairs and readers and writers’ festivals. We look forward to these opportunities to meet prospective authors, as well as book buyers and collectors, librarians, book sellers and bibliophiles, during these occasions. If you will be in the neighbourhood during any of these, please stop by to say hello, to let us know how we are doing and how we might be of further service. 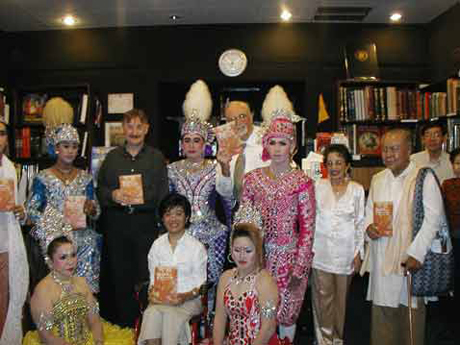 Orchid Press also organizes book launches from time to time, to which the public is always welcome. 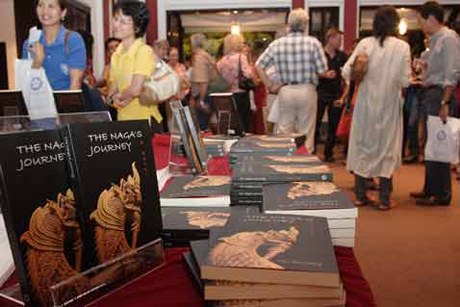 Pictured below are some of our past events and book launches.